The Stranglers – the band that seemingly never rests – return to thrill the UK once again, Mark Davies has all the info you need. The highly lauded Punk/New Wave band The Stranglers are once again embarking on a massive 19 date tour of the UK, with a show at the well-renowned O2 Academy in Liverpool on Friday, March 31, 2017. The tour, entitled The Classic Collection, will coincide with the re-release of the Guildford four-piece’s entire musical catalogue between 1977 and 1982, and will feature a solid mix of material from the bands forty-two year career. 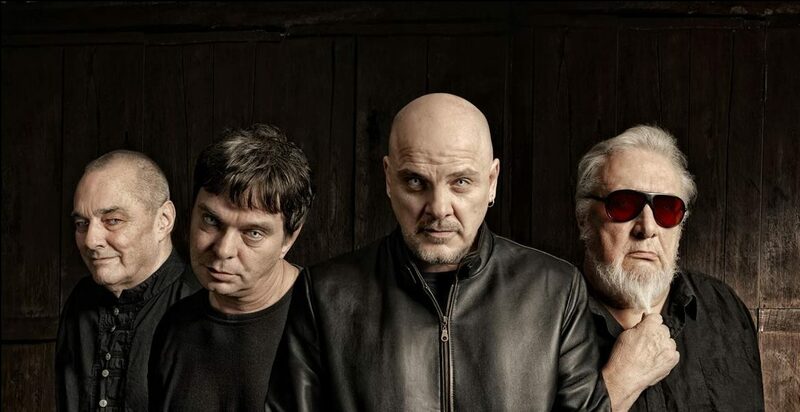 The Stranglers are considered among the most influential UK bands to emerge in the 1970s, and are still going strong to this day, with tours aplenty and rumours of new recorded material to follow their 2012 critically acclaimed seventeenth studio album Giants.